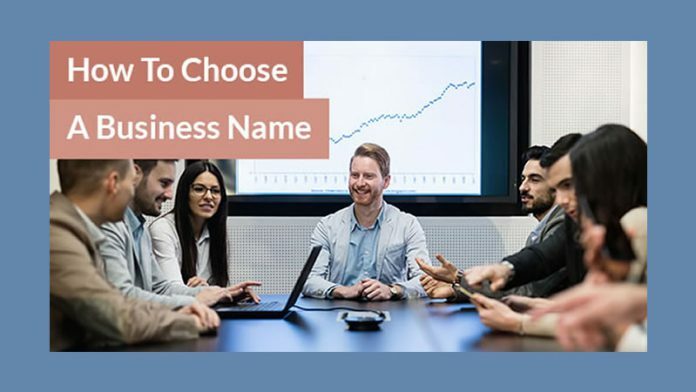 Choosing a name is an important step when creating a successful business. Your business name is fundamental to your branding strategy and ability to convey the value of your products or services. Your business name is one of the most important decisions that you’ll face as a business owner. Business names are typically the first impression that customers have of your brand. A good business name helps provide prospective customers with your brand message. Business names can be professional, technical, fun, quirky, simple or complex. We recommend that you consider the feelings you want people to have when they see or hear your business name. For example, tech companies might opt for a more complex name, while a bakery might choose a simple or quirky name. A name can make your business easy to remember (or forget). So, when choosing the right name, you must consider your marketing objectives. Industries, customer tastes and behaviours change over time. Your business name should serve your business in the long run, so avoid names that are built on current trends that may not last. Keep in mind that people are more likely to remember your business name when it’s simple and easy to pronounce. Acronyms and unusual words can confuse people and make it harder to recall your business when they need your services. We help businesses determine the availability of their name. Doing a search for your potential business name will help you determine if any other business has already taken it. We offer same day NUANS name search and pre-search NUANS. The NUANS report provides a seven page report which lists similar businesses to your proposed name in the jurisdiction you are incorporating within. 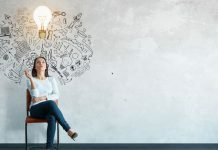 Many businesses decide to incorporate new products or services as they expand. Your business name should give you the flexibility to grow or pivot within your industry. Names that specify a service or location can limit you when things change. Although your name should indicate the nature of your business, it should also provide flexibility for the future. We help you develop business names and strategies that support your goals. The right business name can give your brand the visibility and recognition that leads to long-term success.